HOLLYWOOD SPY: EPIC FRIDAY: 1ST GLIMPSES OF HELEN MIRREN'S CATHERINE THE GREAT IN SKY'S 2019 EPIC DRAMA TRAILER! CLIFFS OF FREEDOM EPIC MOVIE WITH CHRISTOPHER PLUMMER, BILLY ZANE! 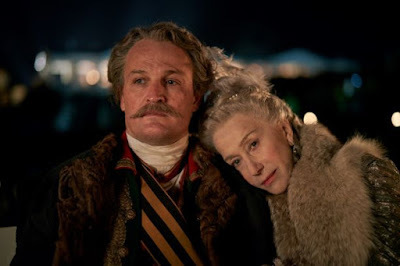 EPIC FRIDAY: 1ST GLIMPSES OF HELEN MIRREN'S CATHERINE THE GREAT IN SKY'S 2019 EPIC DRAMA TRAILER! CLIFFS OF FREEDOM EPIC MOVIE WITH CHRISTOPHER PLUMMER, BILLY ZANE! Two epic projects for you today, beginning with a new poster and trailer (albeit a very bad looking one) for epic movie CLIFFS OF FREEDOM starring Christopher Plummer, Billy Zane, Lance Henriksen, Patti LuPone, Costas Mandylor, Raza Jaffrey! 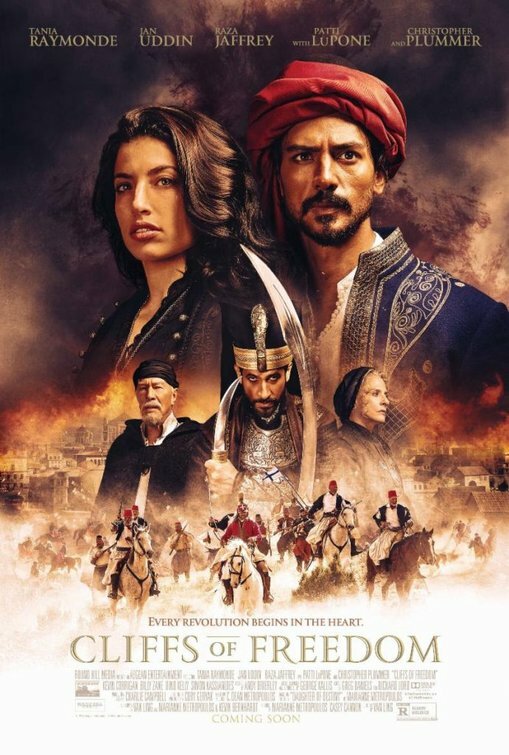 Inspired by historical events, CLIFFS OF FREEDOM is a timeless and romantic story of bravery and faith between a Greek peasant girl and a Turkish Ottoman Colonel during the dawn of the Greek War for Independence when they were trying to free themselves from the brutal tyranny of Ottoman tyrants and enslavers. Check out the trailer below, it has some very cheap visuals and accents, especially in female lead. as Prince Paul, Georgina Beedle as Princess Natalia, Antonia Clarke as Princess Sofia, Phil Dunster as Count Andrei Razumovsky, Adam el Hagar as Valerian Zubov, Paul Kaye as infamous rebel and impostor Emelyan Pugachev and Sam Palladio as Alexander Vasilchikov, will have four hourlong episodes. No one portrays royalty like Helen Mirren. I need to get me some HBO streaming. Seems like they have a lot of shows on there I want to see. 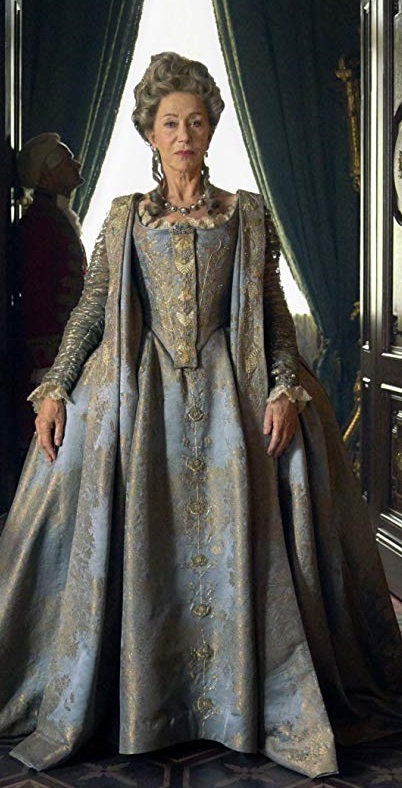 Helen Mirren makes for a great queen! 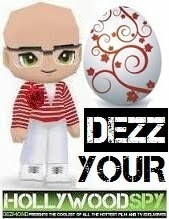 That's on Hulu here. I've been thinking about subscribing to that and canceling Netflix this year. We'll see what else they bring to the table first though. Hulu did say that they had 30% more subscribers this year. Amazon Prime is probably better than Netflix because they air epic shows from around the world, they even have the Russian ones I wrote about :) I've started watching Maria Theresia series on YouTube with Eng Subs! I do have Amazon Prime Streaming since we get it free with our membership. I haven't really looked in depth to what they have to offer though. I've been thinking of subscribing to their book service for unlimited book downloading a month, but may do that this summer when I have more free time (beach time lol) to read. I love a romance with a happy end. Cliffs of Freedom ends in.. tragedy. However, the two esteemed and honored actors Plummer and LuPonte, and the two young, good-looking 'impossible' lovers (the greek peasant and the turkish colonel), give it a good chance to be on my list of 'movies to watch' this year. Catherine the Great sounds interesting! hope it will be spicy, she was a very lusty lady even in her older years she liked to feed on young meat. Catherine the Great, now why wouldn't you watch that.